Who knew I would enjoy gardening so much? 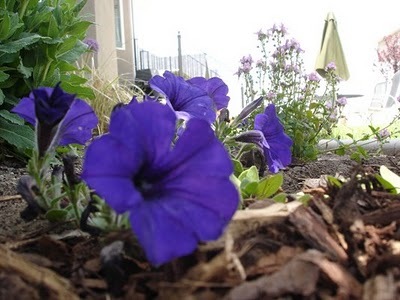 I think because Spring seemed so slow to come this year, it has felt so good to get outside and work in the dirt. This weekend I planted tomatoes and peppers and some annuals. 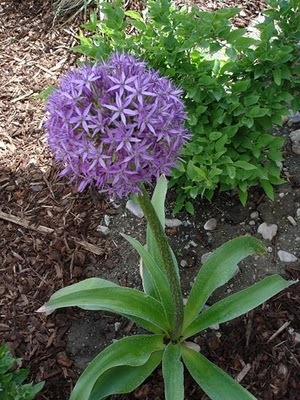 I planted several of these alliums last fall, and it was fun to see them blooms so heartily. 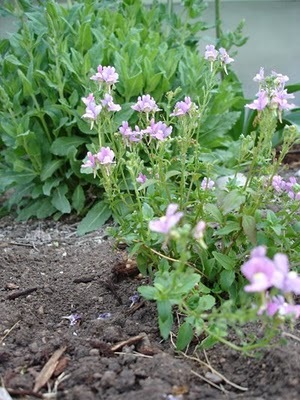 I planted this Pink Innocence, purple petunias, and impatiens. Annuals are a bit expensive I found out, so hopefully they fill in nicely since I didn't want to spend any more money! Our next big project is to get a big load of mulch and spread it everywhere. It seems to make a big difference in keeping down the weeds.